Find a similar product below or contact our experts for a recommendation of great alternatives. Call us at 877-896-6942. 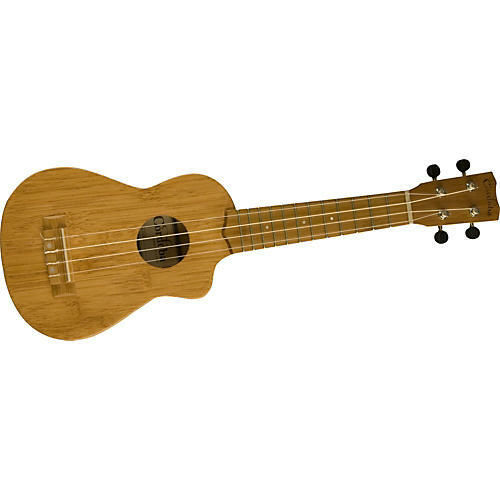 An eco-friendly ukulele made of bambo. The 25SB is Cordoba's most eco-friendly ukulele. The all-solid bamboo body, bamboo bridge, and bamboo fretboard gives this model a unique, seamless and simple look. Enjoy this unique ukulele. Order today. Body Width & Length: Width is 123mm (4-7/8") at the upper bout and 170mm (6-3/4") at lower bout. About 530mm (20-7/8") in total length.